Hot off the heals of releasing the final versions of macOS Sierra 10.12.2 and iOS 10.2 to Mac and iOS users respectively, Apple has unveiled the first beta versions of MacOS 10.12.3, iOS 10.2.1, and tvOS 10.11.1. Developers and beta testers can download the latest versions now from the Software Update mechanism on their devices, or through the Apple Developer Center. 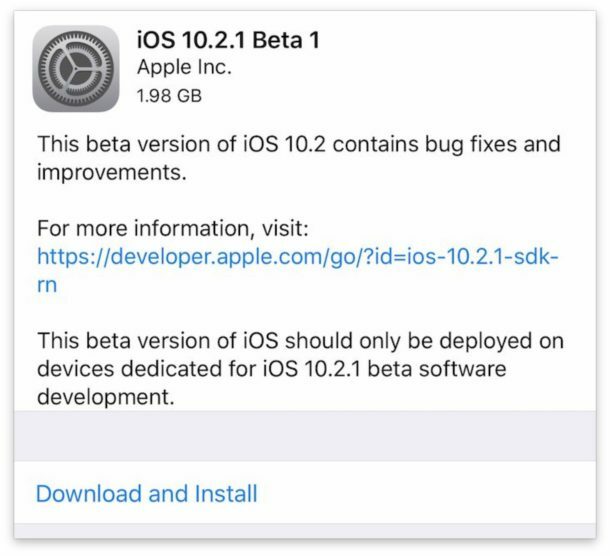 The developer betas are available now with public beta versions likely to arrive soon after, as is typically the case. Presumably MacOS 10.12.3 and iOS 10.2.1 will focus primarily on bug fixes and feature enhancements to the operating systems, and no major new features are expected. 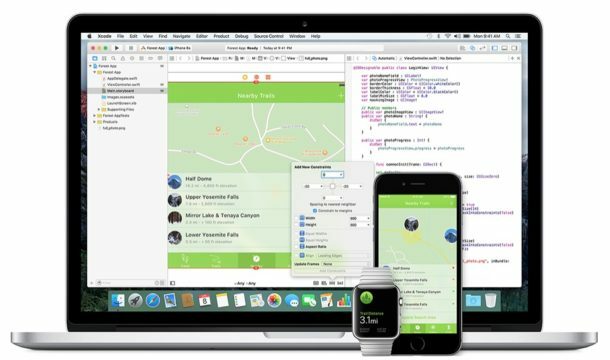 Apple typically goes through several beta releases before unveiling a final version of system software, which could suggest the final versions of these particular system software releases may debut sometime early next year. So just two days after the full general realise of the OS, they are beta testing bug fixes. What was the point of all the previous beta bug testing then, it obviously doesn’t work or Apple don’t listen to the testers. I hope they add more Emoji!